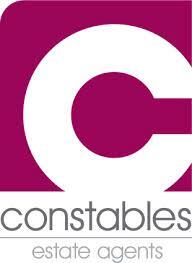 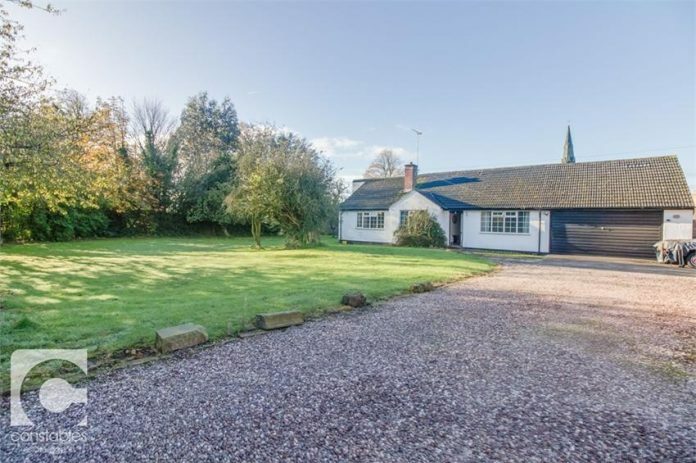 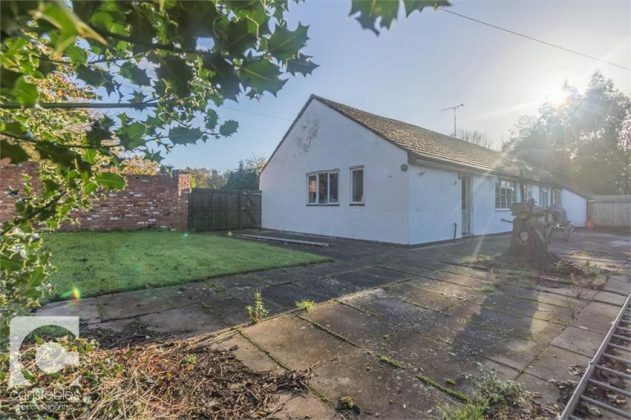 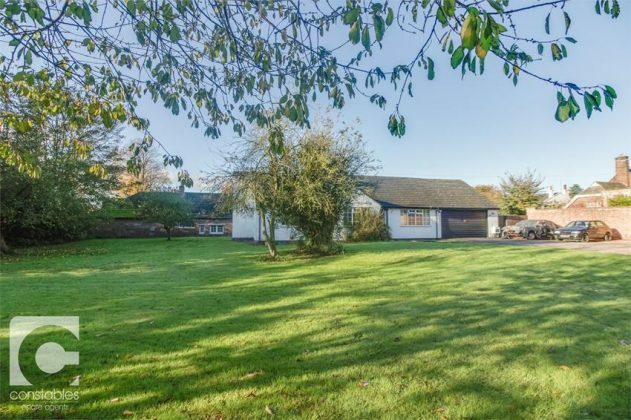 Constables are pleased to offer to the market this stunning four bedroom detached bungalow situated on a large plot in a prestigious private estate of Thornton Hough. 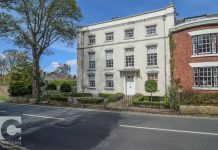 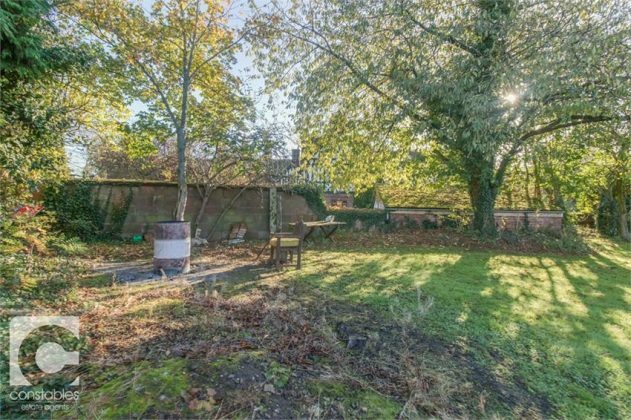 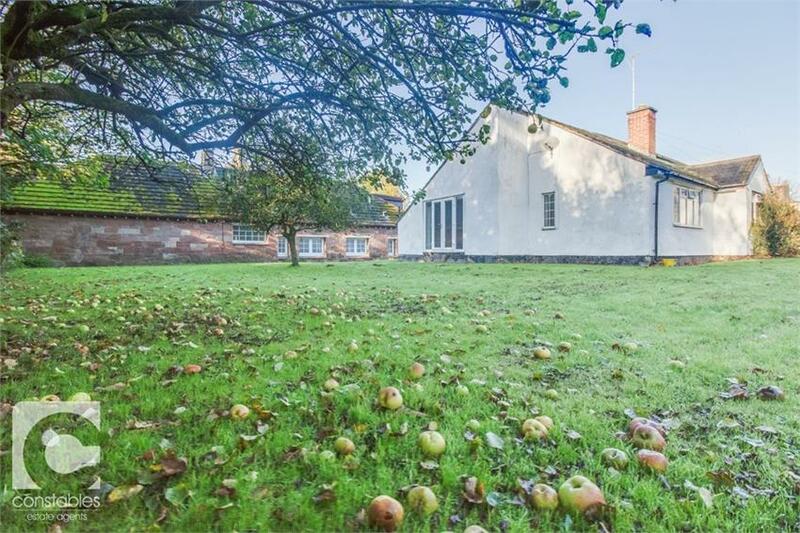 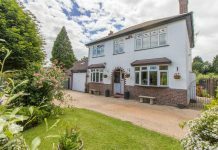 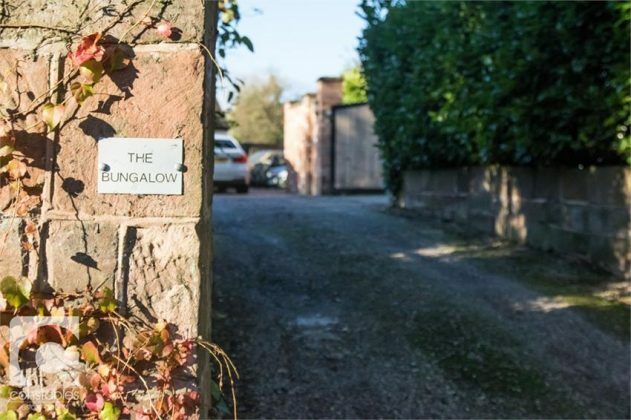 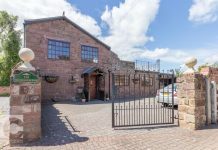 This property sits on a large plot with 360 degree gardens boasting several apple trees and an original sandstone boundary wall. 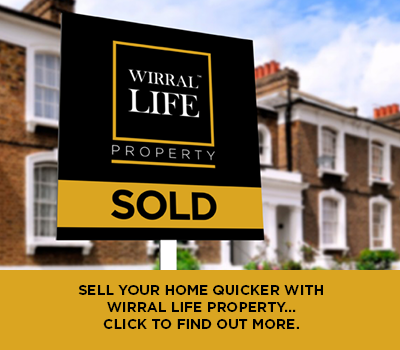 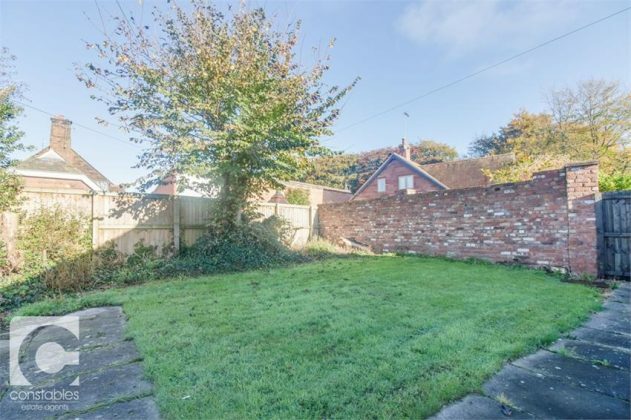 The property is in need of cosmetic refurbishment internally but this plot is really something special. 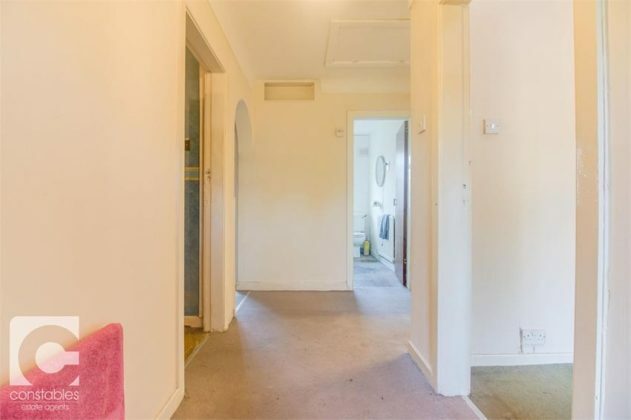 Internally the property briefly comprises; Entrance hall, lounge with uPVC door out into side garden, large L shaped kitchen with windows onto the rear of the property and space for dining table, utility room off the kitchen, family bathroom with frosted window to the rear elevation and four double bedrooms. 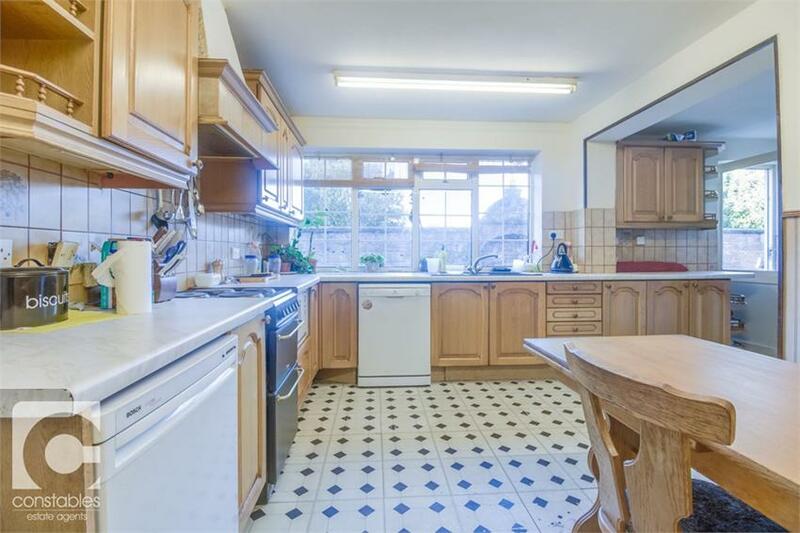 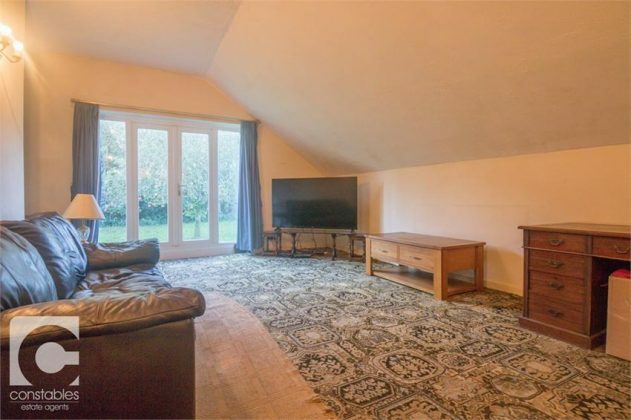 This property also boasts an internal double garage.